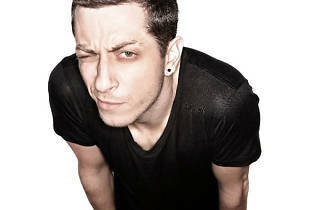 Davide Squillace is among the best of the best in transalpine hard techno. 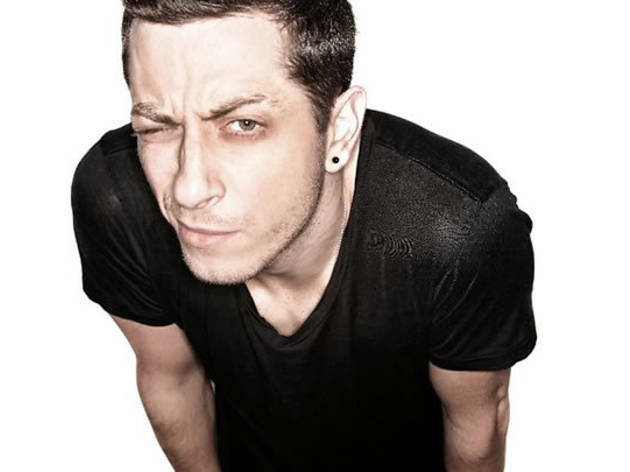 Squillace found an early expansion platform on the London label Primate. And London is where he acquired his taste for the hard techno genre, before returning to Naples, where he's since become an important part of the scene. Haiku575 are M_Abbatangelo (co-owner of the label This And That Lab with Squillace) and Cipy (veteran producer from the Get Physical family and Kinsdisch), a Barcelona-based duo who create pure poetry with a hypnotic electronic sound.